Shelley Gunton and her husband, Brian Connolly, founded Castor & Pollux pet food 20 years ago. 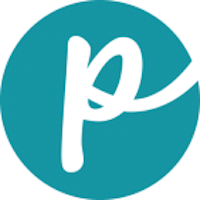 They introduced a natural line in 2000 and were acquired by Merrick Pet Care, Inc. in 2012. Castor & Pollux manufactures natural and organic products for dogs and cats. In summer 2015, Merrick was acquired by Nestlé Purina PetCare. The company also makes pet food products under the brand lines Organix, Natural Ultramix and Good Buddy. 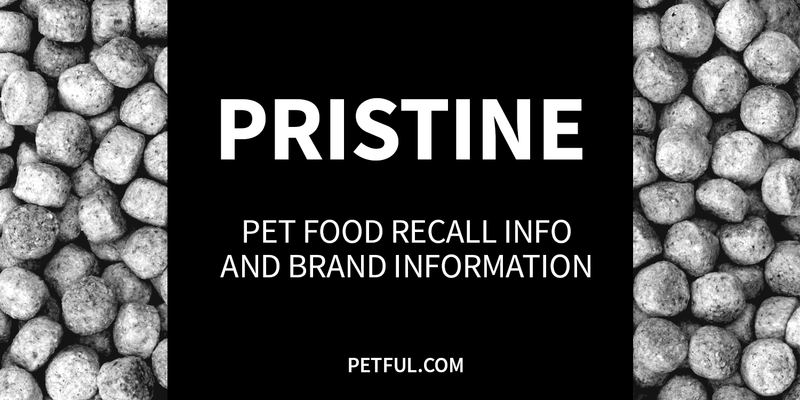 Has Pristine Ever Been Recalled? No. The Castor & Pollux Pristine pet food brand has never been recalled, although the company’s Natural Ultramix brand line has had one recall (in 2007). Have You Had a Problem With Pristine?